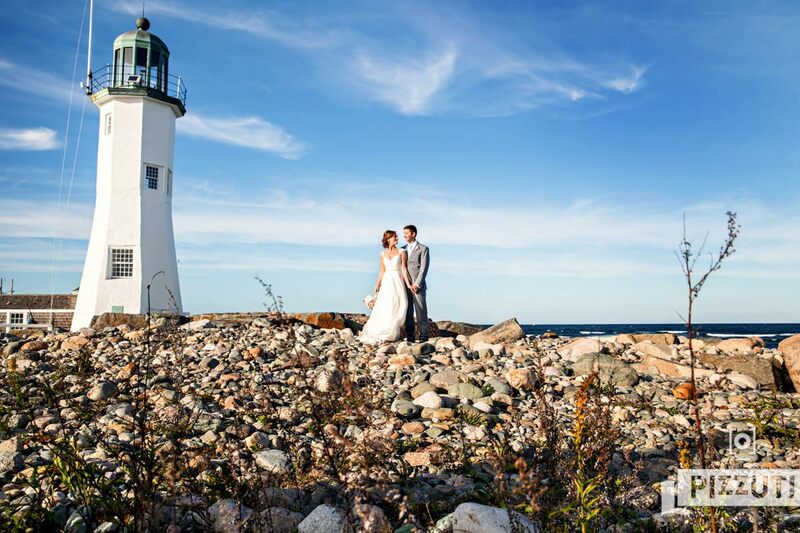 Jenna and Sam planned a beautiful Scituate wedding at St. Mary’s church in downtown Scituate, MA as well as an Atlantica reception in neighboring Cohasset, MA. When you have to work on your own wedding anniversary, you might as well celebrate with a collection of amazing people, starting with Jenna and Sam. It would be hard to think of two people more perfect for one another. This was a wedding where everyone seemed to be smiling all day! It was truly a fantastic event to be a part of and the photos below represent a small portion of the story we captured.